New Zealand earthquake: a major quake hit New Zeland’s second largest city Tuesday, local time. Initial reports indicate collapsed buildings and possible casualties from the New Zealand earthquake. For the second time in five months, New Zealand’s south island city of Christchurch was rocked by a major earthquake on Tuesday afternoon local time. Even as Seif al-Islam Gadhafi spoke Sunday night, clashes were raging in and around Tripoli’s central Green Square, lasting until dawn Monday, witnesses said. They reported snipers opening fire on crowds trying to seize the square, and Gadhafi supporters speeding through in vehicles, shooting and running over protesters. Early Monday, protesters took over the office of two of the multiple state-run satellite news channels, witnesses said. 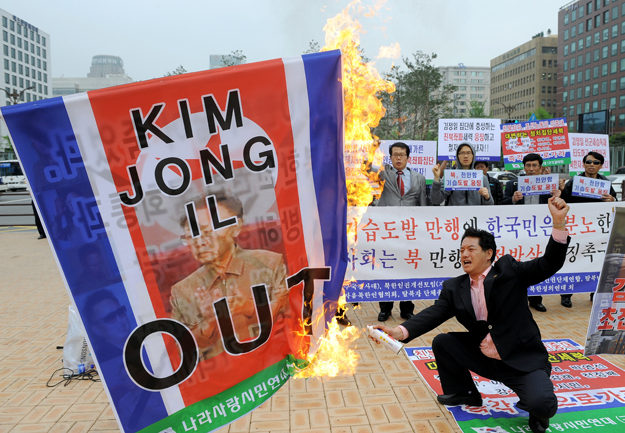 The North Korean authorities are apparently on full alert as news trickles in about pro-democracy protests in the Middle East despite an official blackout. According to a source, security agents have banned all gatherings, especially of university students, as news spreads about the public revolts in Egypt, Tunisia and elsewhere in the Arab world. The source added that partitions have been removed in restaurants across the country, and security agents break up even small gatherings in open-air markets. 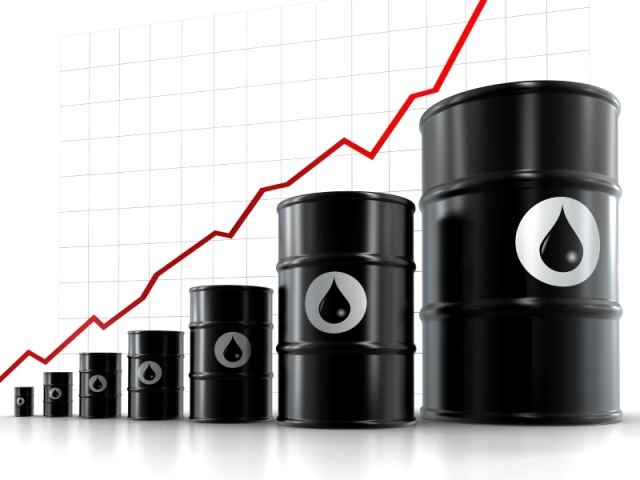 SINGAPORE (Commodity Online) : World oil prices advanced further in Asian trade Monday as political tensions spread to more countries including major oil producer Libya. Light sweet crude for March delivery, which will expire Tuesday, was seen trading at $87.37 a barrel at 12.00 noon Singapore time while April delivery jumped to $91.35 a barrel. In London, Brent crude for April delivery was at $103.54 a barrel. Analysts said the black gold is likely to advance further during the day Benchmark on worries of oil supply disruptions as unrests over authoritarian governments in the Middle East escalate to more countries. Concerns over Middle East oil supplies helped prices recover from early weakness after China raised its banks’ reserve requirements last Friday for the second time this year to combat rising inflation. HYDERABAD: The fear of bird flu has come back to haunt the poultry industry in Andhra Pradesh. With avian influenza being confirmed in Agartala in Tripura, the poultry industry in AP, which is the biggest in the country, has been put on high alert. 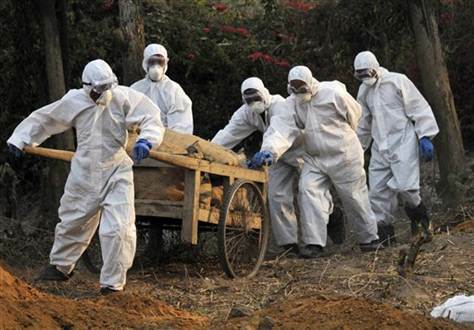 “We have asked poultry farmers to report any unusual and large-scale deaths so as to take the necessary measures to confirm if there is any outbreak of bird flu here,” said Dr Y Thirupathaiah, additional director, planning, directorate of animal husbandry.